Create incredible animations. Design rich environments with flexible procedural modeling software. Use Arnold to render beautiful final results. 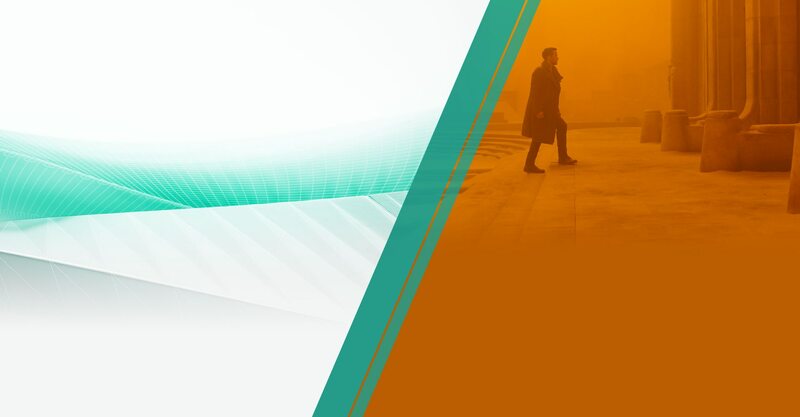 BLADE RUNNER 2049 ©2017 ALCON ENTERTAINMENT, LLC., WARNER BROS. ENTERTAINMENT INC. ALL RIGHTS RESERVED. IMAGE COURTESY OF FRAMESTORE. Get 5 licenses of Arnold in the collection. Used by visual effects (VFX) studios worldwide, Arnold is an advanced Monte Carlo raytracing renderer. It’s designed for artists and for the demands of modern animation and VFX production. To get the Arnold 5-license pack with the collection, please contact your reseller. Westworld. Copyright HBO. Image courtesy of Important Looking Pirates. 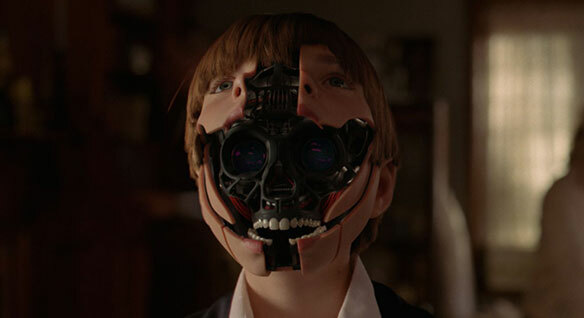 Richard Hoover, visual effects supervisor, shares details on how the team pulled off some of the most compelling VFX shots filmgoers have ever seen. 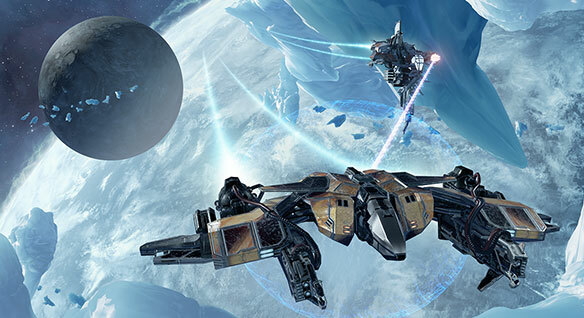 Andrew Willans, lead game designer, and Emily Knox, level designer, discuss the allure of VR and how game developers can make virtual reality work for them. 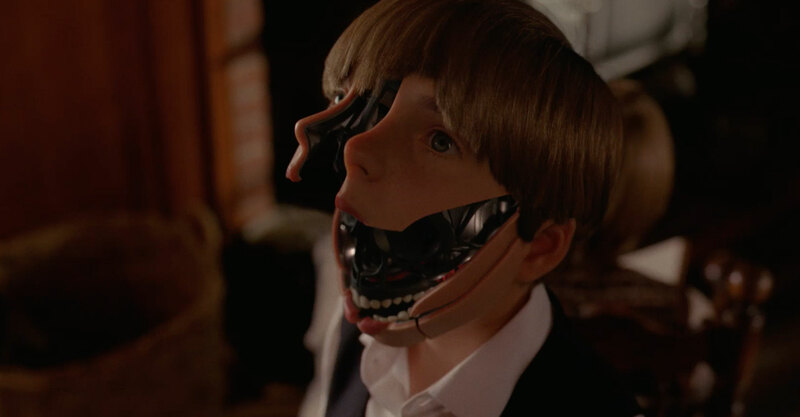 Visual effects and digital animation studio delivers a young version of Anthony Hopkins, Robot Boy, Dolores, and more for the HBO production, Westworld. Get a comprehensive set of content creation tools and services that expand the workflows of Maya and 3ds Max. The collection provides an end-to-end creative solution for animators, modelers, and visual effects artists in film, TV, games, and design visualization. Eliminate the headache of managing multiple product license. Get insights on product use. Easily download and install what you want, whenever you like. Ensure compatibility with anyone you work with by being able to access previous versions when you need them. Always stay up to date with the latest releases. Deploy updates whenever you want.